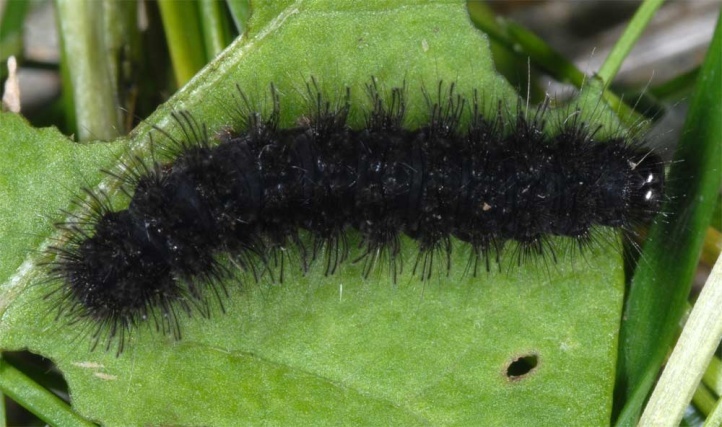 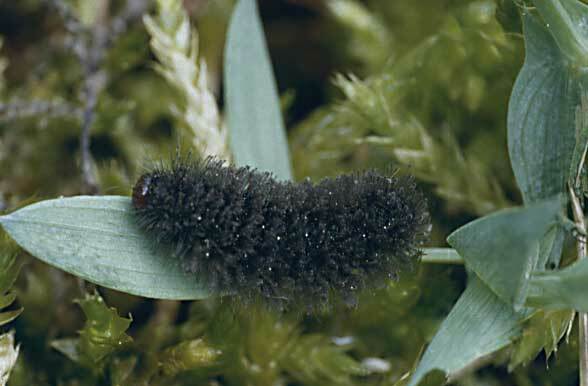 The caterpillars feed on moss, lichens and dead plants (old leaves, etc.). 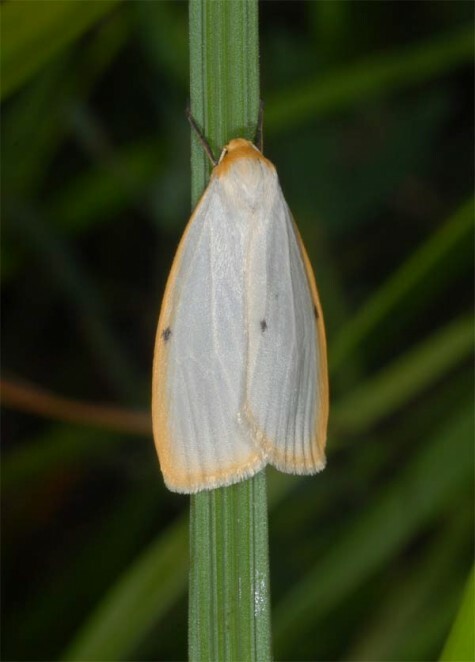 Cybosia mesomella colonizes moderately moist, mossy, higher growing and fall foliage-rich locations of grasslands, fens, forest fringes and clearings. 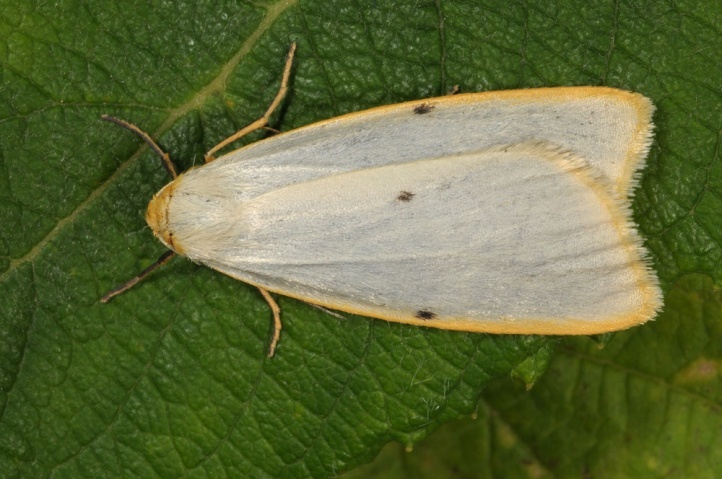 Cybosia mesomella is particularly common in coppice woodlands. 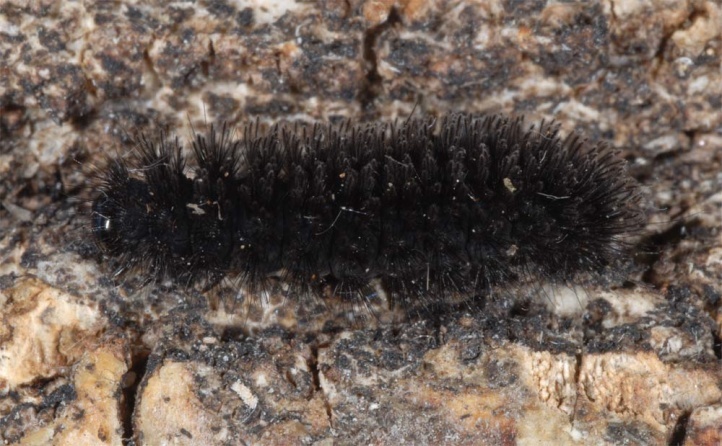 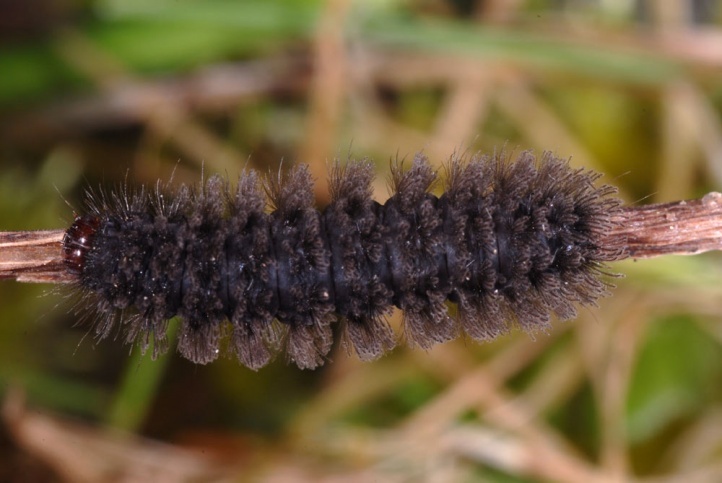 I found the wintered, almost mature caterpillar repeatedly in April and May on moss in the mentioned habitats. 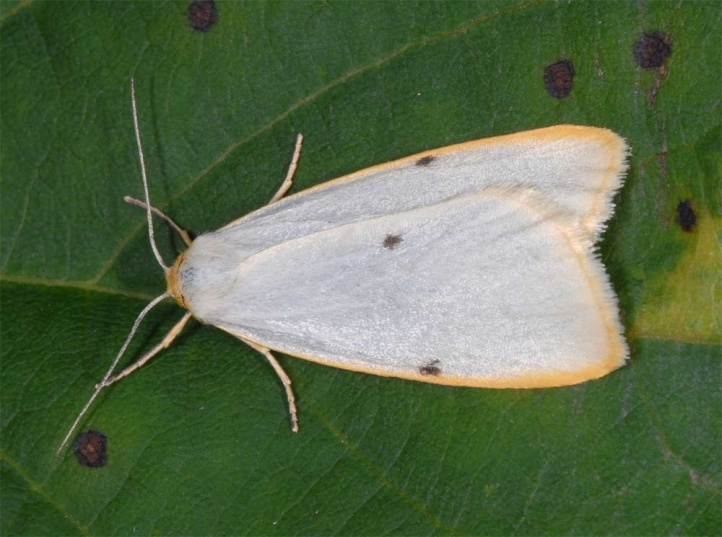 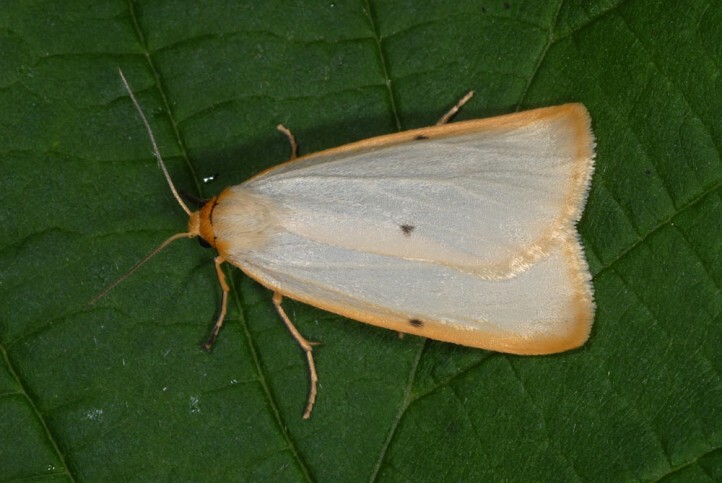 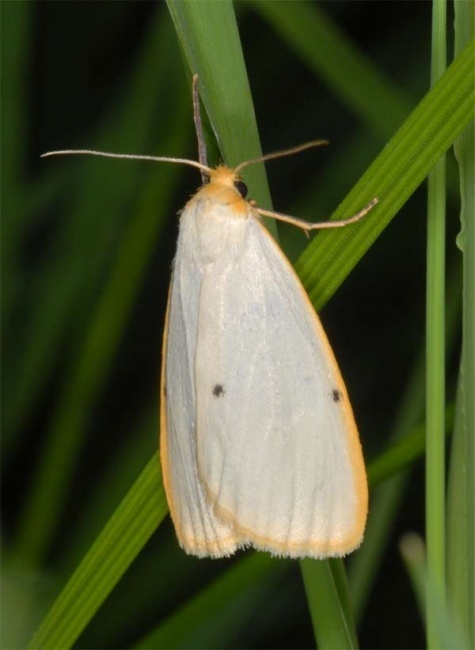 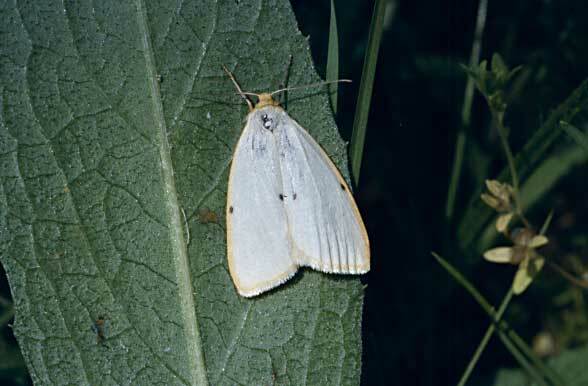 The moths fly in June/July and are easily flushed at daytime. 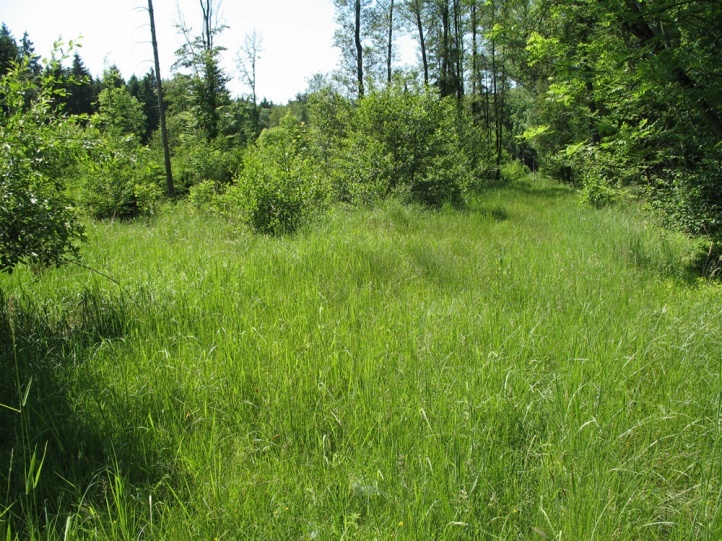 In areas without extensive, uncut grasslands and without light forest habitats such as the parts of the northern foreland of the Alps near Memmingen, Cybosia mesomella is declining by darkening processes in forests (dense monocultures), but overall it not yet severely endangered. 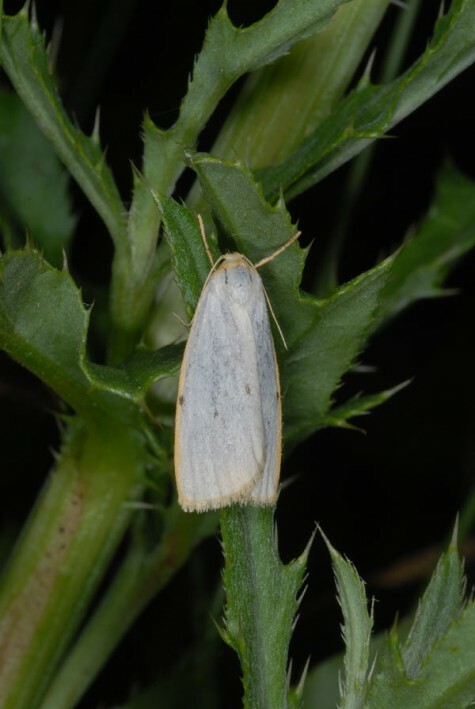 Cybosia mesomella is widespread in Europe, but misses for example in the southern Iberian Peninsula, Southern Italy and southernmost Greece.